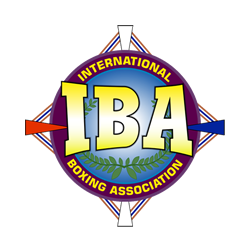 Timişoara Pugilist Flavius ​​Biea, the one who loved this sport for the first time while living in Arad, returns to the ring in the town of Mureş for an important prize to professionals, the center of the inter-continental IBA. 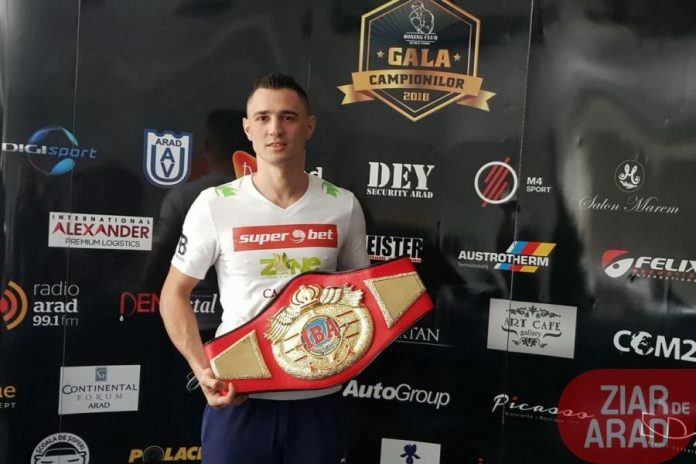 Flavius ​​Biea will stand against Venezuelan Yeison Gonzalez in the second edition of the Arad Champions League scheduled for November 17th and organized by Ruben Stoia. 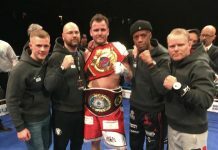 “I want to keep this Belt in Romania. Now I am 170th in the world. 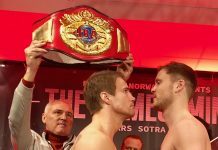 If I win the belt and I will once again play it and I will win, I will enter the first 100 and I will be able to stand for the world title. We have not gone out of the country, because here, in Romania, can be done beautiful things. I have two deals from England and the USA, I can sign with one after this gala. However, for everything I have to thank my wife, yes to those who have prepared me, “said Flavius ​​Biea. We remind that Ruben Stoia is the one who made this sport resounding again on the lips of the Aradans and not only. The Romanians will be greeted in the Arad gala: Alexandru Jur, Cezar Juratoni, Daniel Buciuc, Eduard Gafenco and Florin Cardoş. The 2018 Championship Gala will be held on November 17 at 19:00 at the Polivalent Hall. 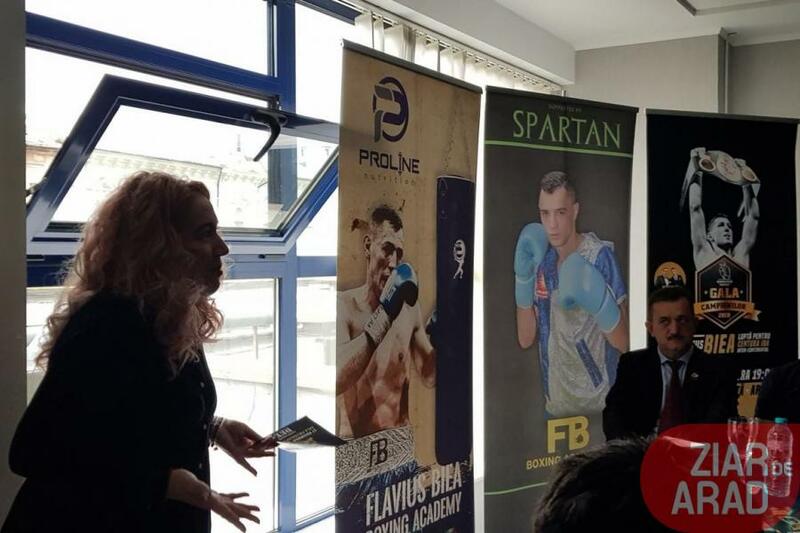 Details of the event were given today at a press conference attended by Ruben Stoia and Flavius ​​Biea, Florin Molcuţan’s “head of the poster”, adviser to the Ministry of Youth and Sports, Cristian Gavra, DJST Arad ; Viorel Plosca, the representative of the Romanian Boxing Committee judges, the supervisor of the gala, Romus Cosovan, and Bianca Morariu PR & Events. 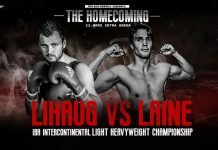 ” After the Championship Gala 2017, made a beautiful figure for Arad and Romania, it is time for the second edition of the Champions League to raise even more the level of the Arad box and not only through the eight high games which will be held in the ring on the 17th of November 2018 at the Victoria Sports Hall in Arad. 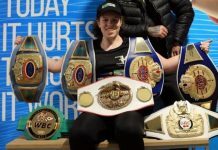 I am convinced that Ruben Stoia, whose dream has become reality through this gala, will also surprise us this year by organizing a real ring show “, Bianca Morariu PR said. 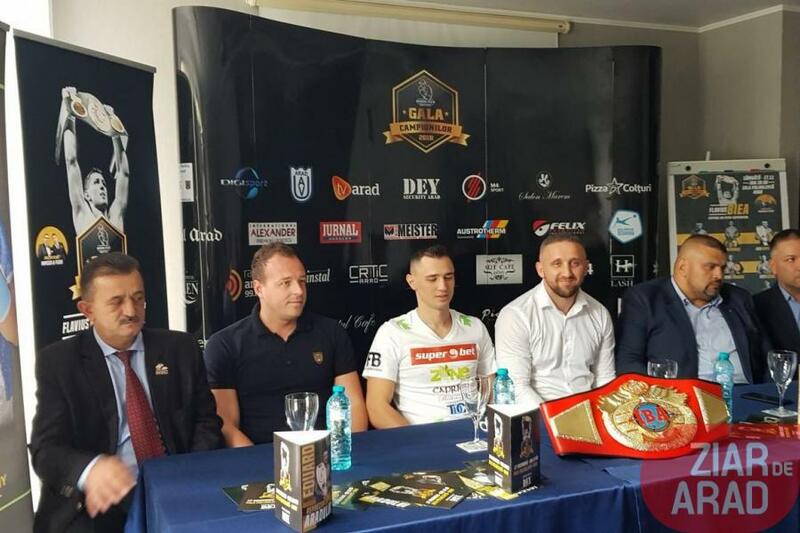 Eduard Gafencu-Aradean Colosseum Champion, who for no good reason was absent from the press conference, also took part in the list of guests. 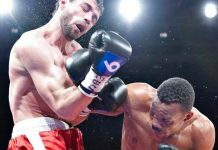 “Arad Flavius Biea returns after 17 years on the boxing ring in Arad, a town where he started his pugilist career. With Flavius I first knocked my hand and the rest of the Champions League came step by step. I had with me gay people who supported me unconditionally in this process, especially I want to remember the deputy Dorel Căprar who has always been around us. I want to see as many people as possible and Flavius to win, “said Ruben Stoia.